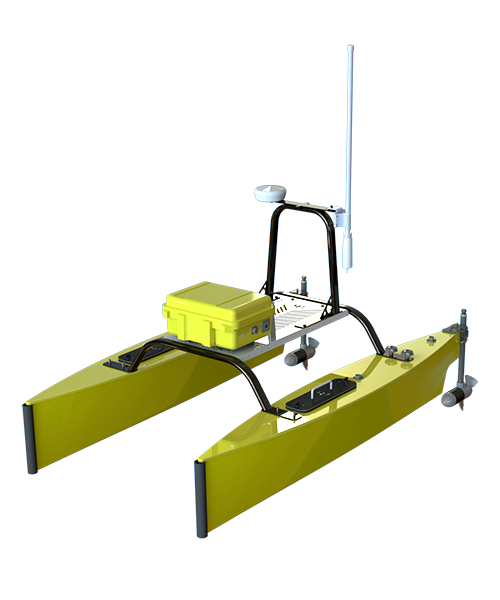 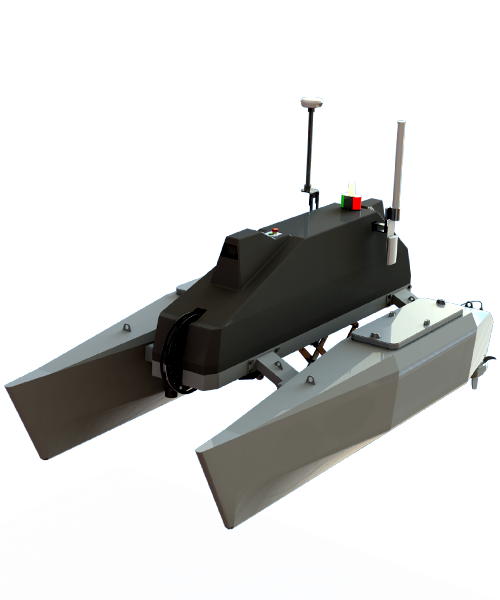 The Tortuga ROV is a 500m depth rated underwater inspection robot. 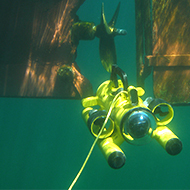 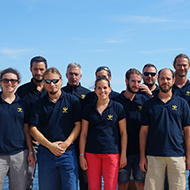 Each one of the 4 horizontal thrusters develops a 20 kgf thrust and is fitted with an unique azimuthal control system that allows operating the ROV in strong current conditions up to 4 knots, regardless of the direction. 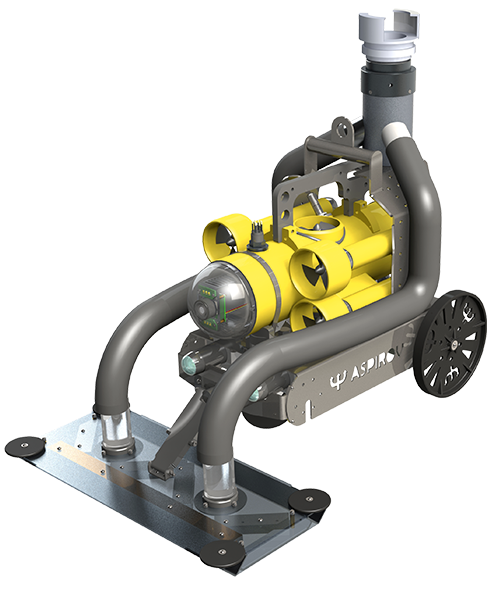 Thanks to its unrivalled 1,8 thrust to weight ratio and its fully integrated acoustic imaging solution, Tortuga is the ultimate vehicle for underwater inspections in harsh operational conditions (low visibility, strong currents, long range inspections, etc.). 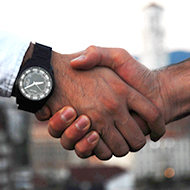 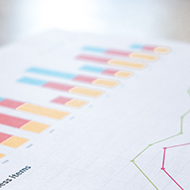 Thank you for filling in the following form to receive a quote or information.